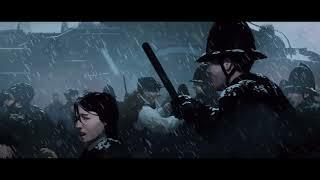 11 bit studios have announced that their new title Frostpunk is out today.Frostpunk is the first society survival game. As the ruler of the last city on Earth, it is your duty to manage both its citizens and the infrastructure. 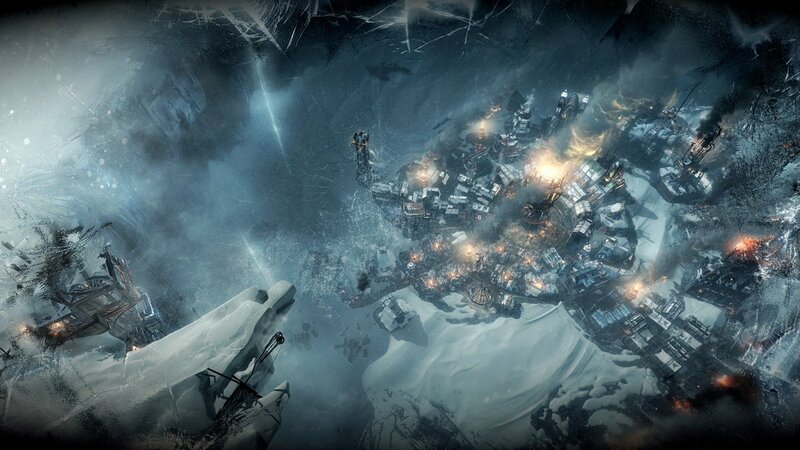 Frostpunk is available for PC, in all major digital stores: Steam, Humble Store, GOG.com, and others.